Here is another STEM kit with smart modules that gets you familiar with technology and coding. The Itty Bitty City kit has modules with magnetic connectors. All mCookie modules and sensors have LEGO brackets, so you can try smart LEGO projects. 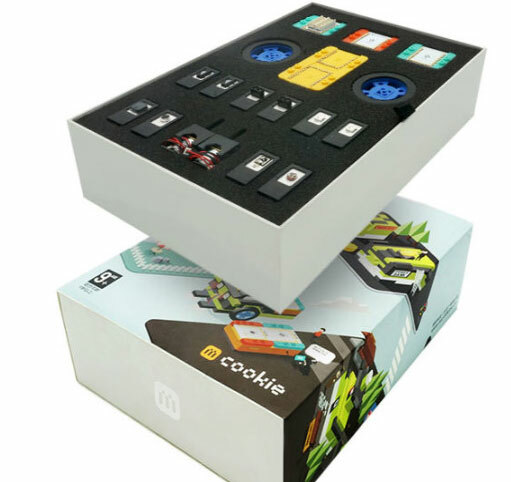 mCookie modules are Arduino compatible and can be programmed using a drag & drop interface. With color-coded modules, you are going to have an easier time remembering what each module is good for. Did we mention that you can upload your code via Bluetooth? 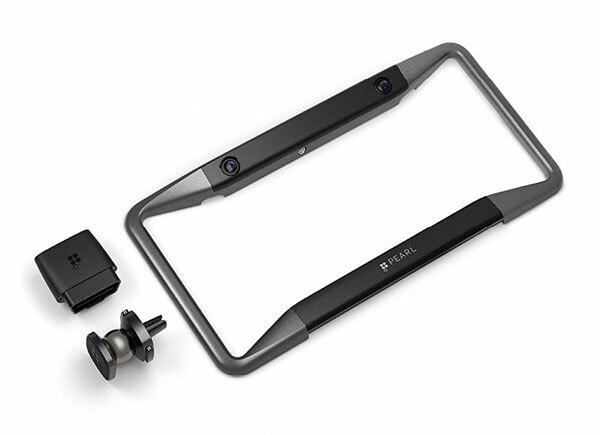 This project is now available on Indiegogo.